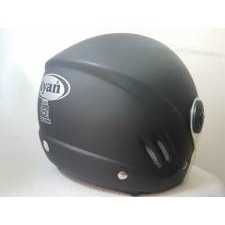 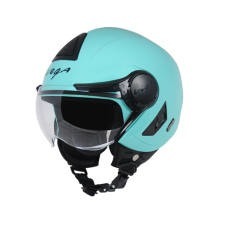 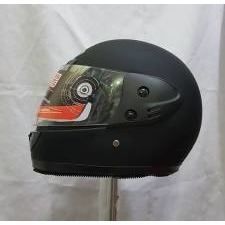 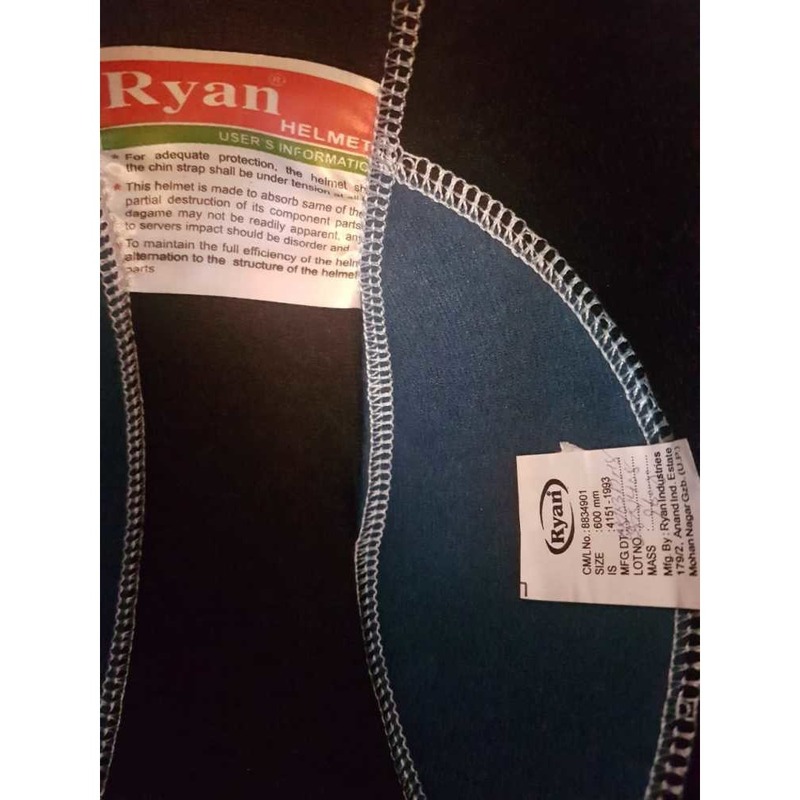 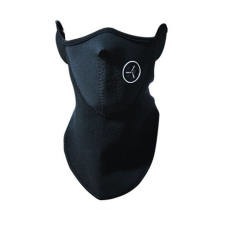 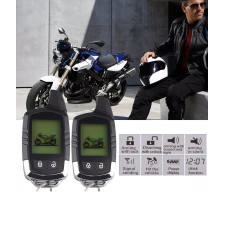 Ryan brand helmets are made in India and its safety is certified by regulatory authority, the Bureau of Indian Standards (BIS) so that they may be allowed to use the ISI mark, indicating the helmet complies with the IS 4151 standard. 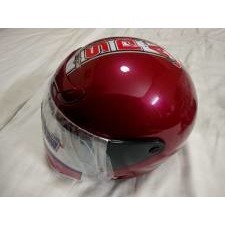 S 4151 (1993) is the BIS standard that regulates the safety of a two-wheeler helmet sold in India. 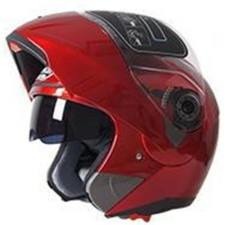 It’s based mostly on ECE 22.05 that’s used in Europe and a standard that’s widely considered to be comprehensive and safe. 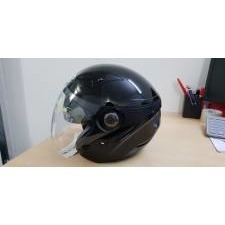 The Helmet is mat-black colour, full face with dual visor, flip up. 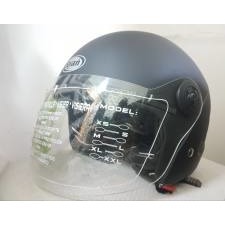 (High Protection Visor) Homologated E22/05 3mm. 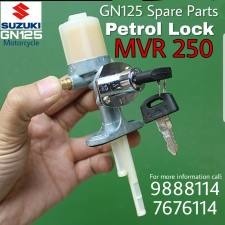 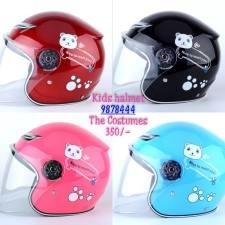 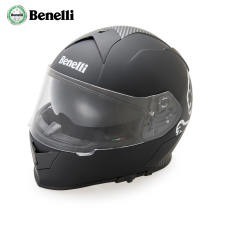 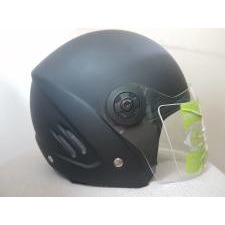 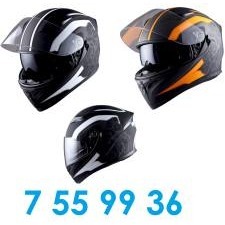 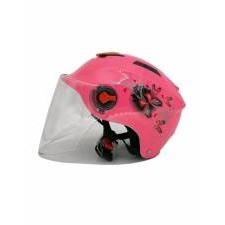 The standard of this helmet complies with rules set by the Transport Authority of the Maldives and even exceeds the requirements.